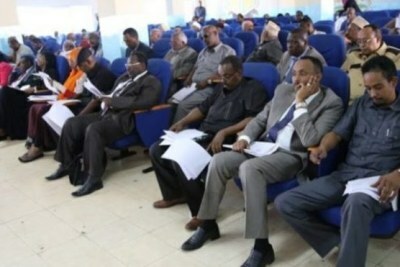 The police lined up to block the speaker's podium, while lawmakers who support the speaker Mohamed Osman Jawar, accused other legislators of taking money to vote against him, chanting, "down with bribe takers!". 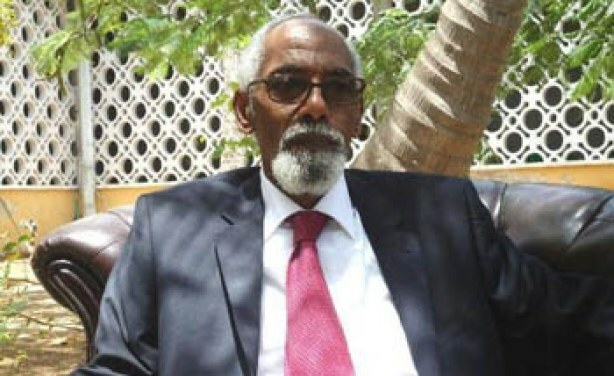 Somali speaker of Parliament, Prof.Mohamed Osman Jawari. Tanzania, Malawi Trade Agreements on a Go-Slow? What Next for South Sudan Peace Deal Without Al-Bashir?